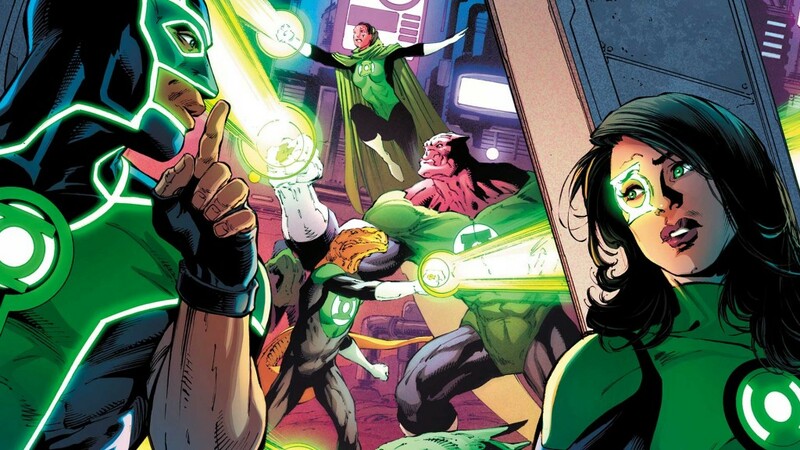 Cyborg Superman has control of Oa, The Green Lanterns are held in captivity, and Mogo is seemingly incapacitated. 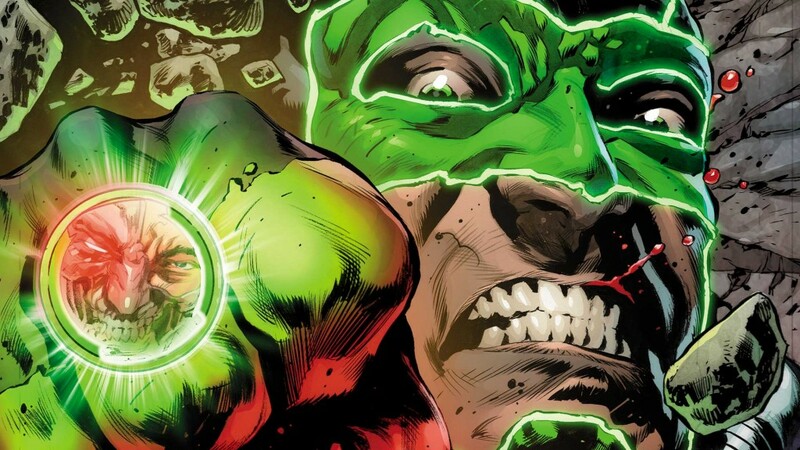 things are not looking good for The Green Lantern Corps. With only two issues remaining before this series comes to a close, the reader is left wondering how will it all wrap up. Warning the following review will contain spoilers, so remember to read your comic before reading this review. You have been warned. 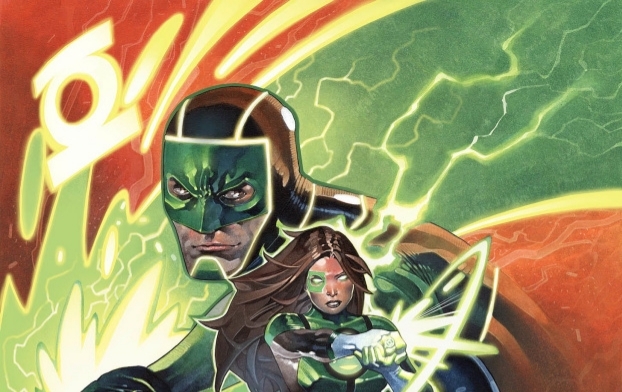 I was pretty harsh with my last review of Green Lanterns, a series that like most has its up and down moments. Not every comic can be perfect, not every comic can be ground breaking. Despite my negativity I want to at least have some silver lining before this series goes the way of the dodo. As always be sure to read your comics before reading this review, unless you want your share of spoilers. You have been warned. When you’ve read as many comics as I have, you tend to start noticing patterns. Certain arc don’t feel like they matter in the grand scheme of things, Which is completely fine, after all if every single arc had cosmic shattering consequences they would ultimately lose their significance. Still as comic readers we desire some sort of hook to keep us invested if even the stakes aren’t on a grand scale. Perhaps that happens in this issue? Warning the following review will contain spoilers, so remember to read your comic before continuing on. You have been warned. Epic space battles, a cosmic horror inside the central power batter, while a giant armada rains destruction upon a defenseless planet. Sounds like a normal day for the Corps. Warning the following review will contain spoilers, so remember to read your comic before going reading further. You have been warned. It was murder I tell you, murder. 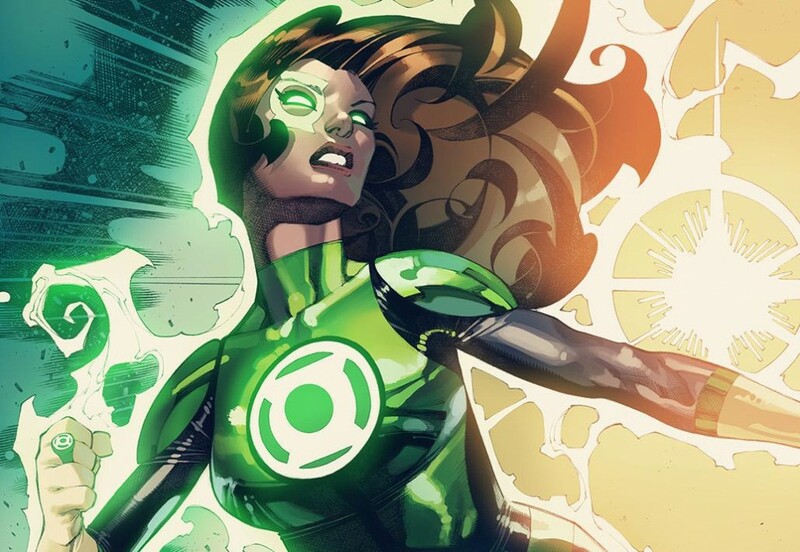 Whether you like it or not, Green Lanterns has been given a dramatic shift in direction. I could go on and complain about it some more, but at this juncture it would be disrespectful to both Dan Jurgens and Mike Perkins. 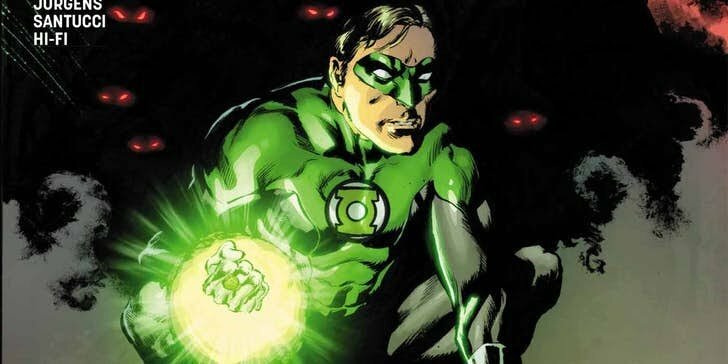 It’s not their fault, they were given a series to work with and I’m profoundly positive they want to produce the best Green Lantern story they can. Warning the following review will contain spoilers, so remember to read your comic before reading this review. You have been warned. Here it is peeps! 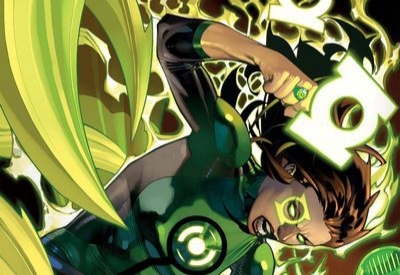 Green Lanterns has officially hit the big 50, and boy do I have thoughts about this issue. Warning the following review will contain spoilers. So if you don’t want the wedding of Batman and Catwoman spoiled, then I would suggest to not read the New York Times. For real though, the following review will contain spoilers. So remember to read your comic before reading this review! You have been warned. I tried to think of something deep to put into this introduction, but honestly I have zilch. 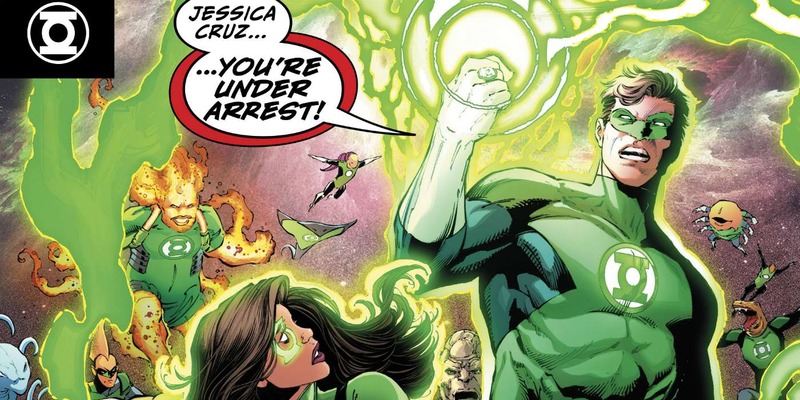 What honestly shocked me as I opened my copy of Green Lanterns #49 was that Tim Seeley did not write this issue at all. At first I thought it was a error, but much to my surprise this issue had a completely different creative team. I’m not sure exactly why Seeley didn’t write the second part of this arc. This should a interesting read. Warning the following review will contain spoilers. You have been warned. 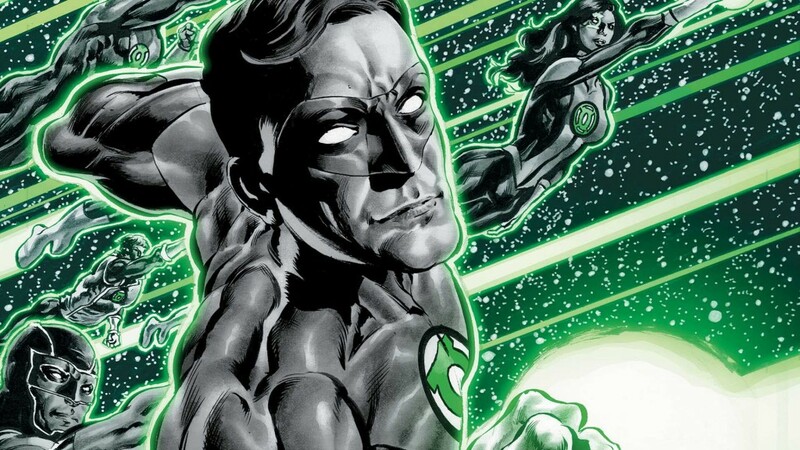 A Green Lantern story written by Andy Diggle. 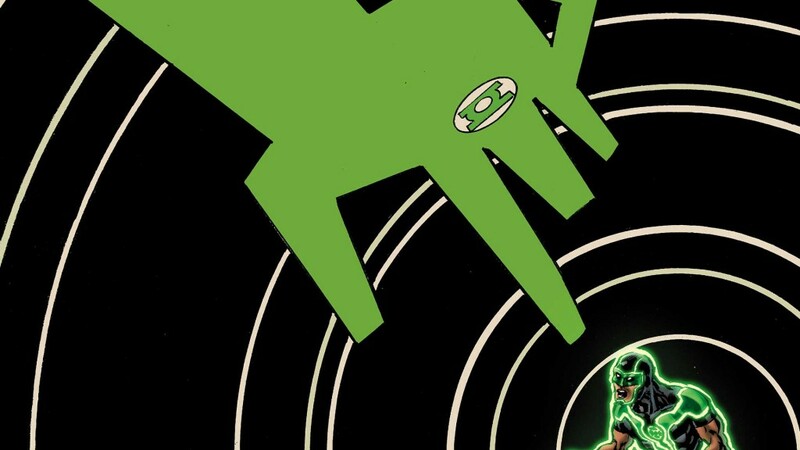 A Green Lantern story drawn by Mike Perkins. A self contained Green Lantern comic by Diggle and Perkins? Why, that all sounds like a recipe for a great read now doesn’t it? Let us venture on yonder to see if my excitement for the credits matched the actual publication. Potential spoilers ahoy.